You may have heard about the American Made Brand Blog Tour kicking off next week. The folks at Clothworks invited me to represent the fine state of Massachusetts, the state where I was born and currently reside (I admit, New Hampshire has a soft spot in my heart, having lived there for 15 years). 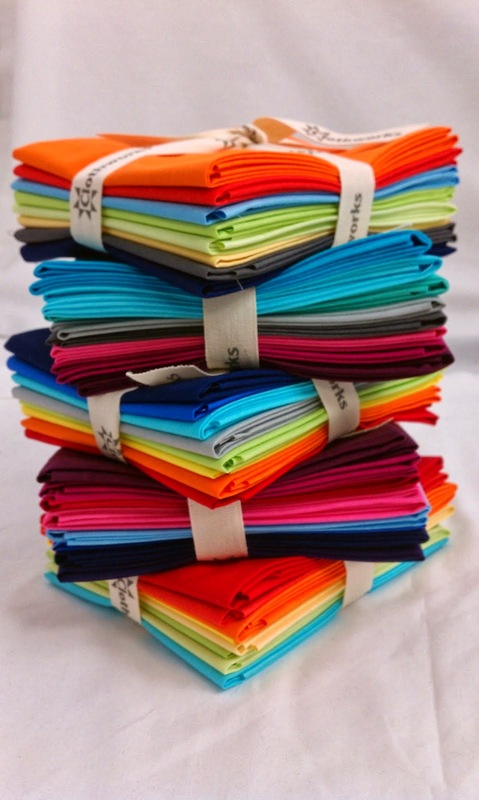 As part of the tour, one lucky blog winner will receive a fat quarter bundle of some beautiful american made solids. So come back next Wednesday, May 21st and check out the license plate block that I designed for Massachusetts and a chance to win a fat quarter bundle of 100% American Made fabric. This is going to be fun! I'll be posting a block from RI next week.